Today Nintendo announced that current company president Tatsumi Kimishima is going to step down. In his place, 46-year-old Shuntaro Furukawa will take his place. Nikkei reports that Kimishima will remain at Nintendo in an advisory role. 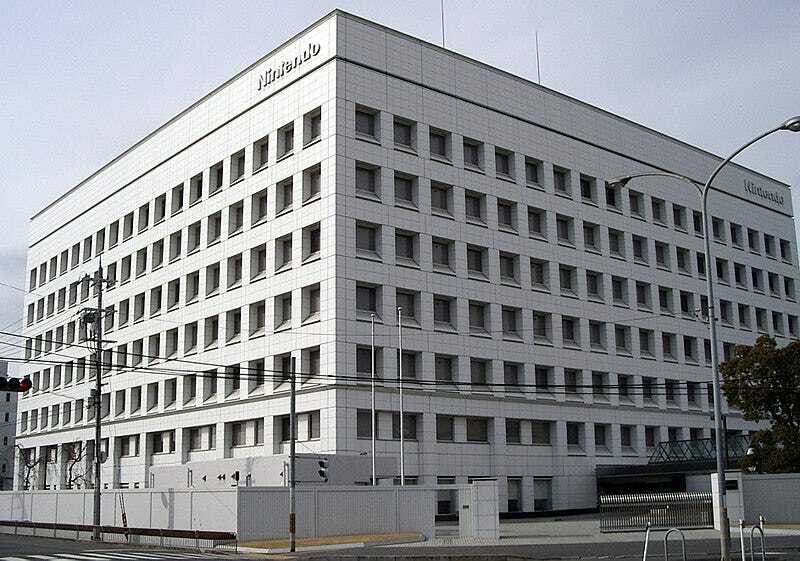 Furukawa joined Nintendo in 1994. He has been Outside Director of the Pokémon Company since 2012 and has been Managing Executive Officer, Supervisor of Corporate Analysis & Administration Division and Director of Nintendo since 2016. Nikkei reports that Furukawa was involved with the Switch’s sales and marketing plans and has spent ten years working in Europe. The change isn’t a result of Kimishima’s performance. Nikkei explains that 68-year-old Kimishima thought that Nintendo’s management needed to be younger to be better understand its customers. Nintendo had been looking for a way to pass the baton to the next generation but decided to wait until sales had made a comeback to make the changeover, which is slated to happen later this summer. Kimishima was announced as Nintendo’s president in 2015 after previously president Satoru Iwata passed away.